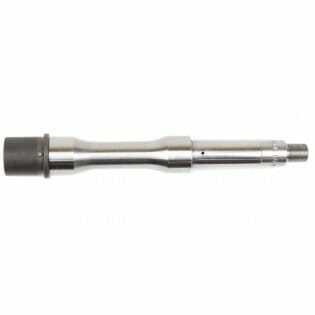 Premium Grade AR-15 Pistol Stainless Steel Contour Barrel 7.5" with 1 in 7 twist, 5.56 NATO. Gas port drilled for pistol length gas setup and threaded for comp. Barrel extension in the rear with M4 feed ramps. It has a .750 gas block diameter ready to install into the receiver. 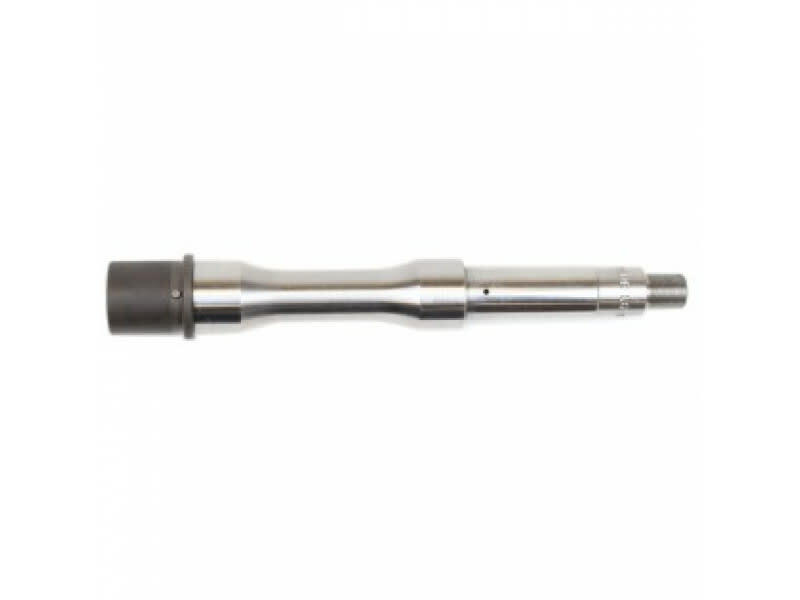 Premium Grade AR-15 Pistol Stainless Steel Contour Barrel 7.5" in 5.56 Nato with a 1 in 7 twist. Gas port drilled for pistol length gas setup and threaded for comp. Barrel extension in the rear with M4 feed ramps. It has a .750 gas block diameter ready to install into the receiver. 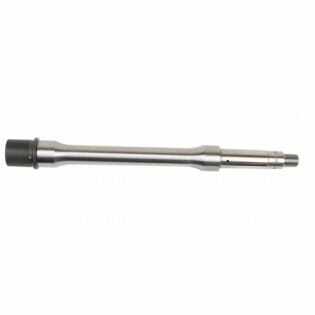 These premium barrels are renowned for their deep, crisp, and consistent rifling and extreme accuracy.